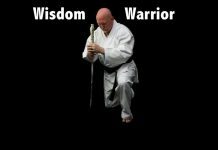 Bruce Green began his training in 1970 and was a finalist in the JKA National Collegiate Karate Championships from 1973 to 1975. 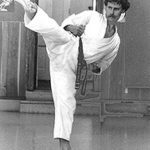 In 1980, Mr. Green was appointed Assistant Instructor to Sensei Yaguchi and in the same year became Chief Instructor of the JKA of Boulder (Now Boulder Shotokan Karate). Bruce Green competed successfully in international, national, and regional tournaments from 1978 to 1988. In 1995, Mr. Green graduated from the JKA-ISKF Instructors Training Program as one of Sensei Yaguchi’s first students to graduate from the Mountain States Region. 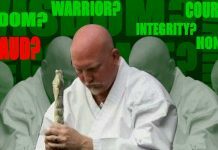 Mr. Green became a Certified Examiner through the JKA-ISKF in 1996. Bruce Green as Chief Instructor of Boulder Shotokan Karate (formerly JKA of Boulder) established in 1980. 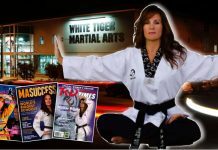 Boulder Shotokan Karate is an active member of the ISKF, and is one of the oldest branch dojos in the Mountain States Region. 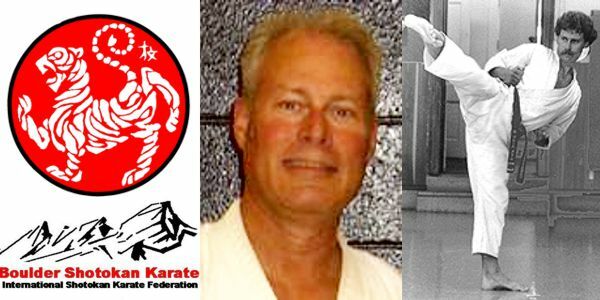 Bruce Green, finalist in the JKA National Collegiate Karate Championships in early 70's and 80's, was appointed Asst. Instructor to Yaguchi and Chief Instructor of the JKA of Boulder. In 1995 he graduated from the JKA-ISKF Instructors Training Program as one of Sensei Yaguchi's and became a Certified Examiner through the JKA-ISKF in 1996.